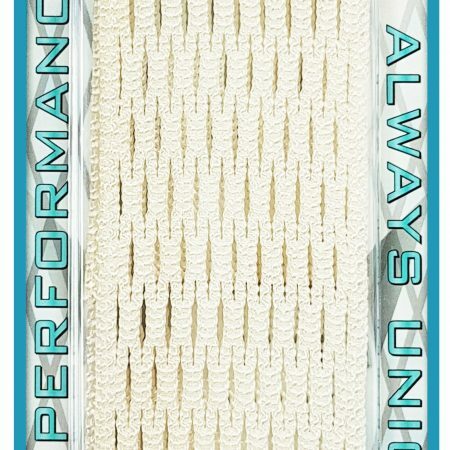 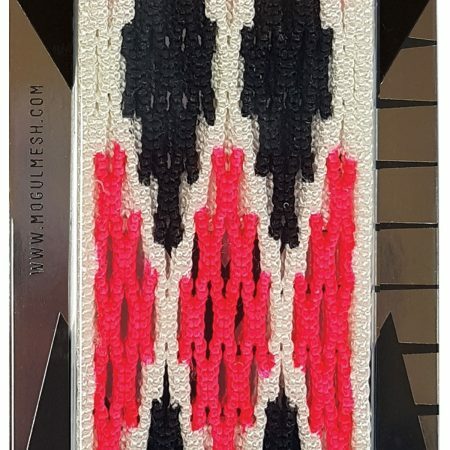 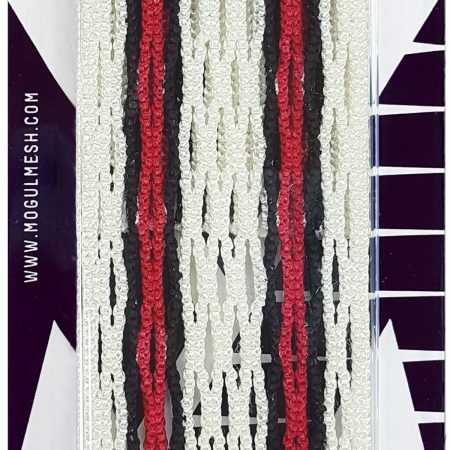 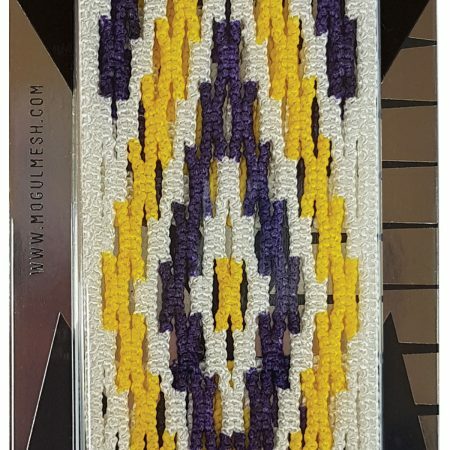 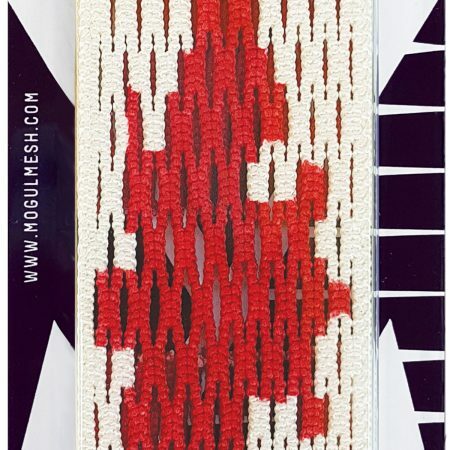 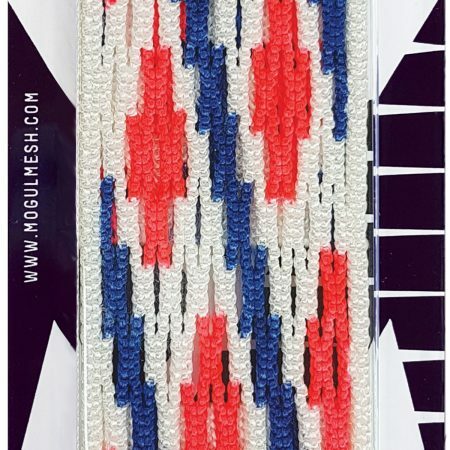 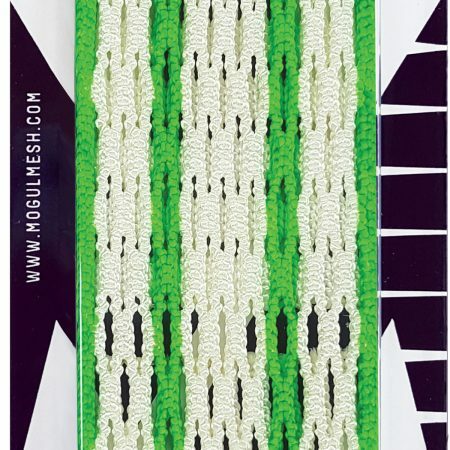 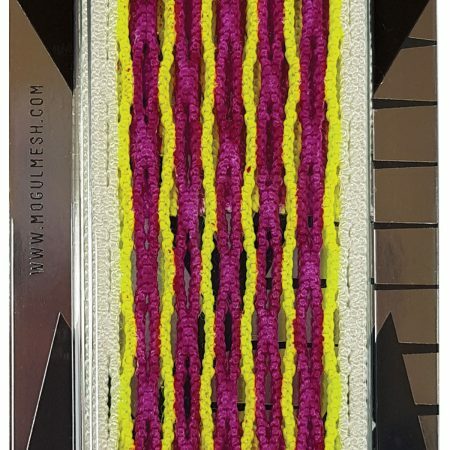 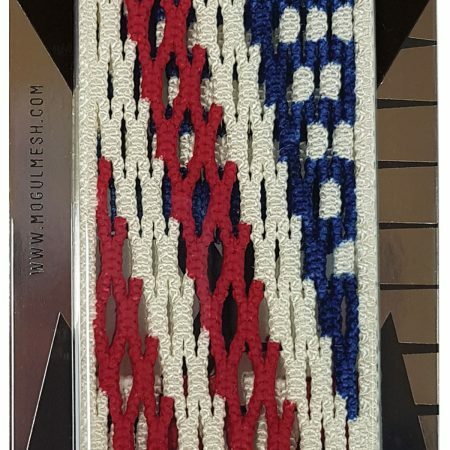 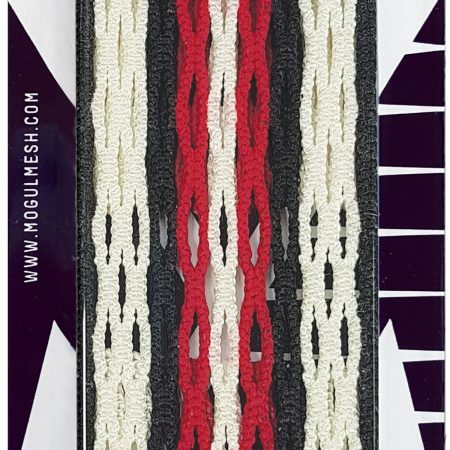 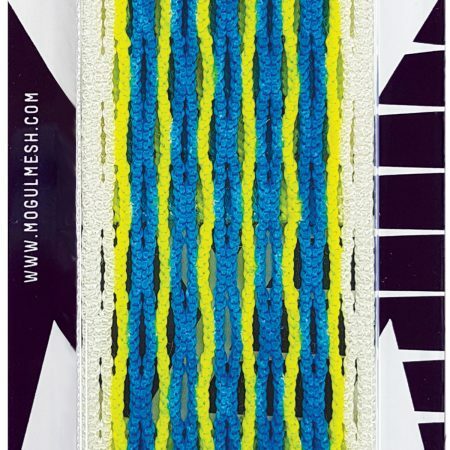 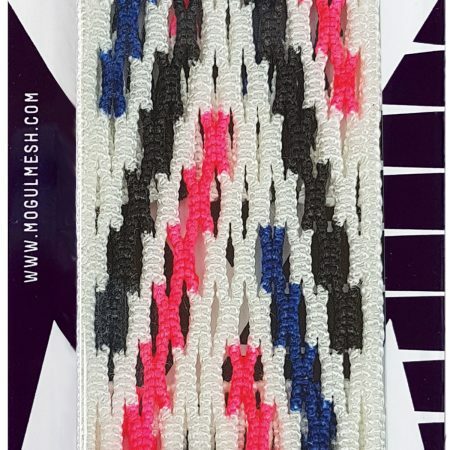 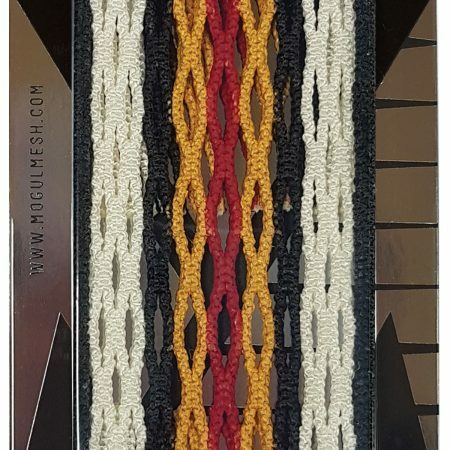 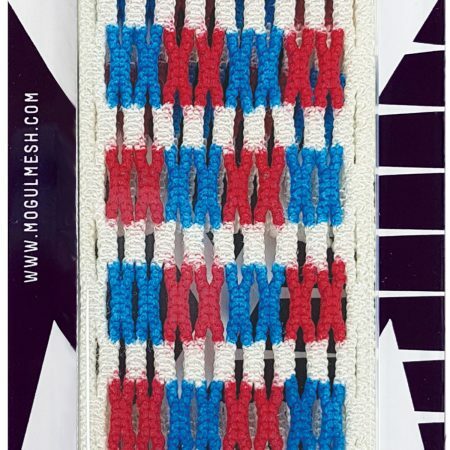 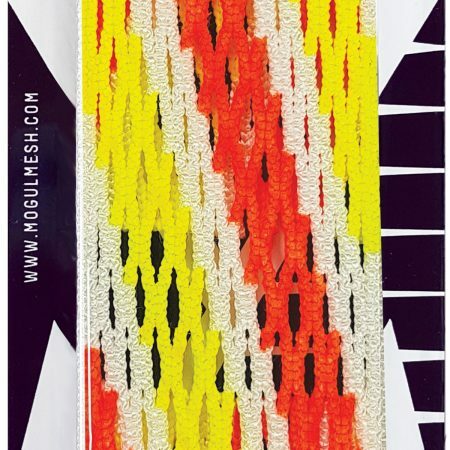 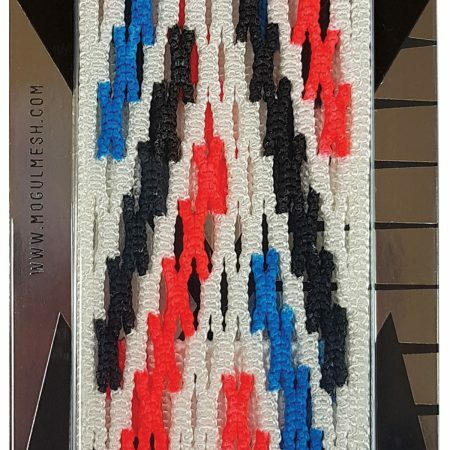 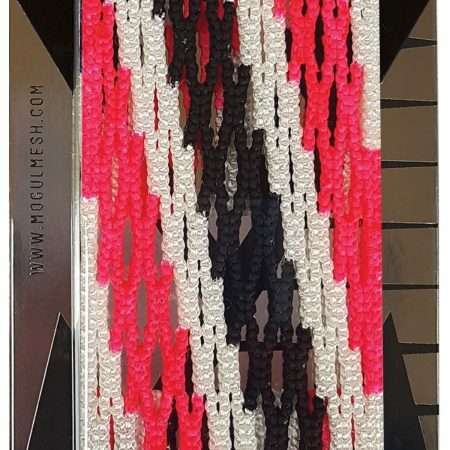 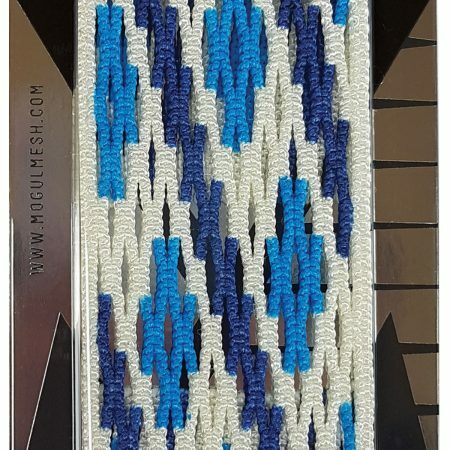 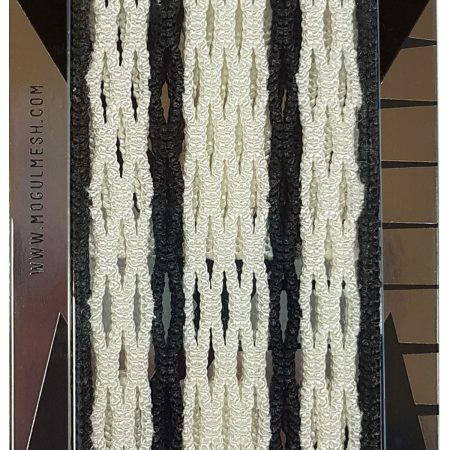 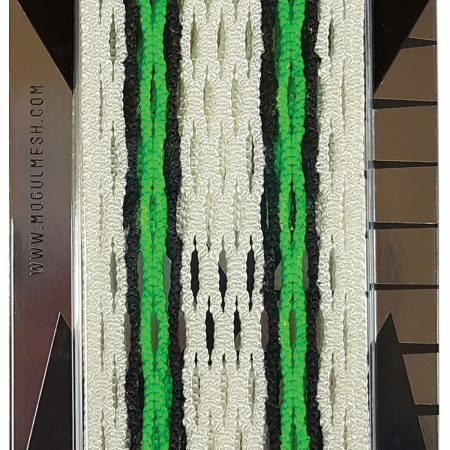 Mogul Mesh is the #1 manufacturer and supplier of custom hand dyed /wax infused mesh in the industry. 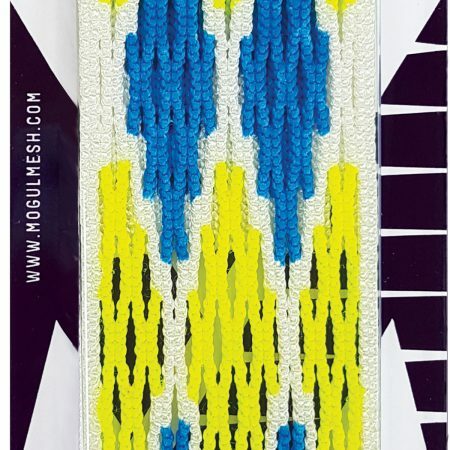 We are always designing and creating new ideas and putting them to play. 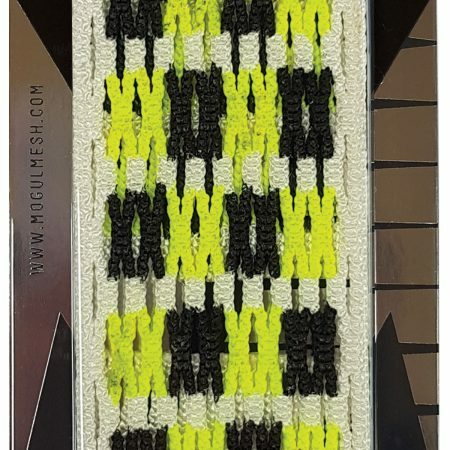 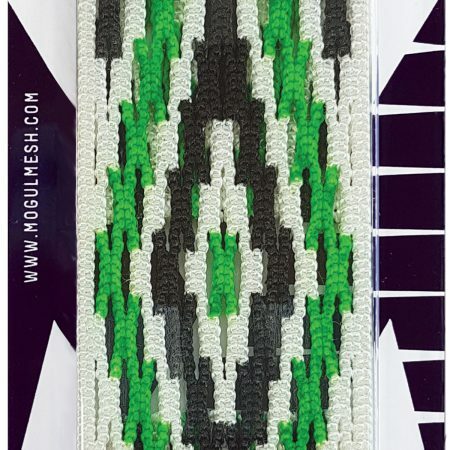 Become A Mogul Mesh Supplier!